This is an advertorial in collaboration with L'Oréal. 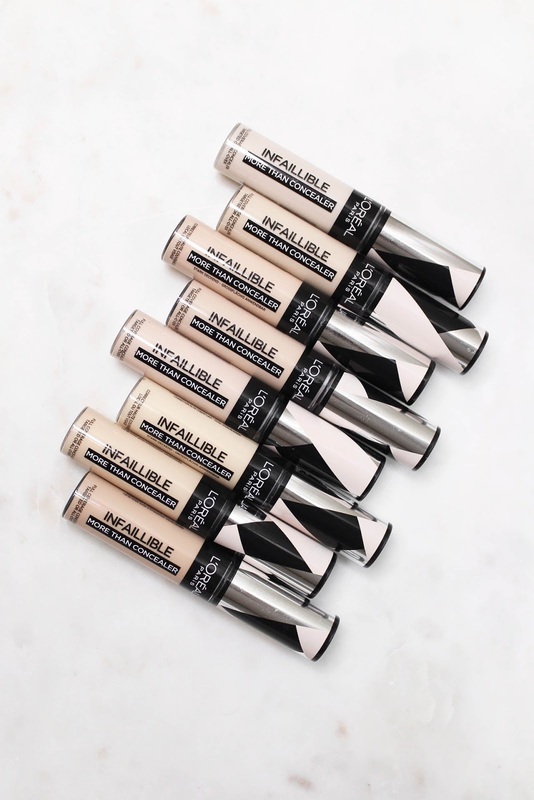 L'Oréal launched a new concealer called Infaillible More Than Concealer. 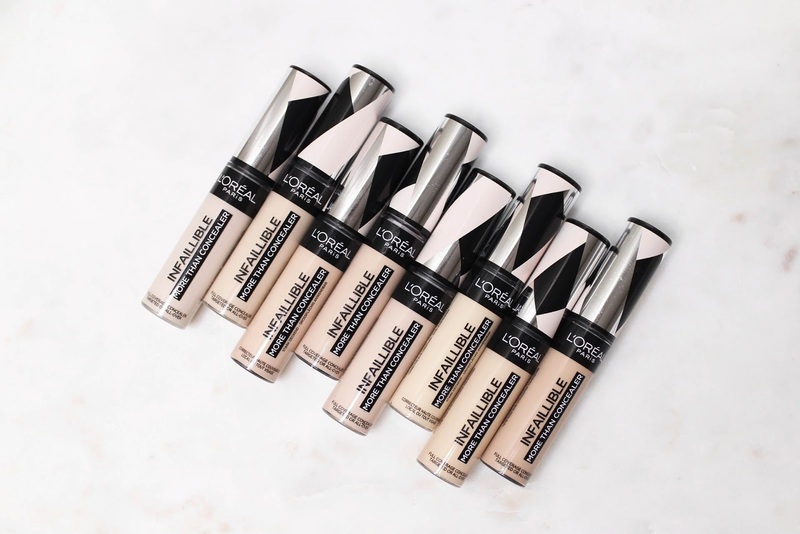 This is a full coverage concealer that is described as waterproof, non-greasy and transfer proof with up to 24 hours of crease-resistant wear. 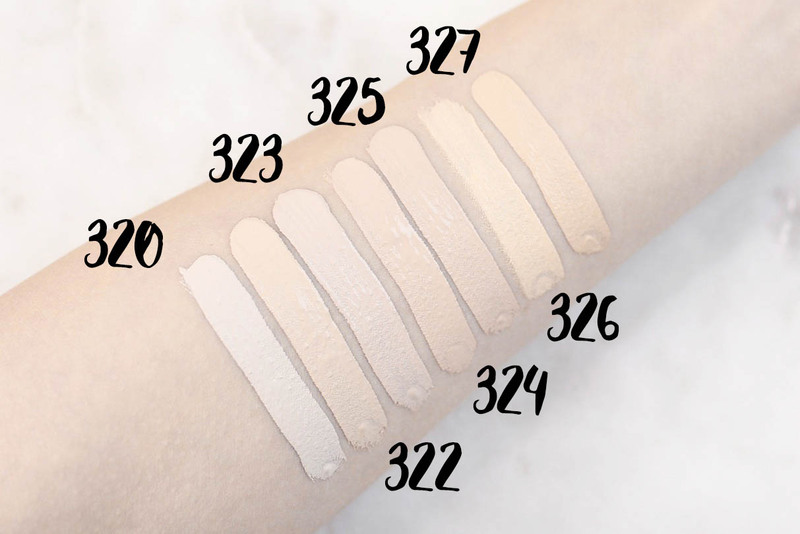 This is L'Oréal widest concealer shade range ever, offering 20 different colours. I have received all the shades to review and have been putting these to the test for a couple weeks now. My best matches are 320 and 323. The coverage is indeed full coverage and a little bit goes a long way. I actually really like the formula. I have quite dark under eye circles and definitely need a full coverage concealer to hide them. I do find that once you blend, it melts into the skin and looks quite natural. I like to prep my skin first with a hydrating eyecream, just so it blends better into the skin. I usually apply it with a damp beauty sponge for a more natural look and set it with a little bit of translucent powder. This concealer stays put from early in the morning when I go to work until evening when I get back home. I would never wear makeup for 24 hours straight so I can't really comment on that statement, it does however stay put for around 10 hours without any sliding around or fading. 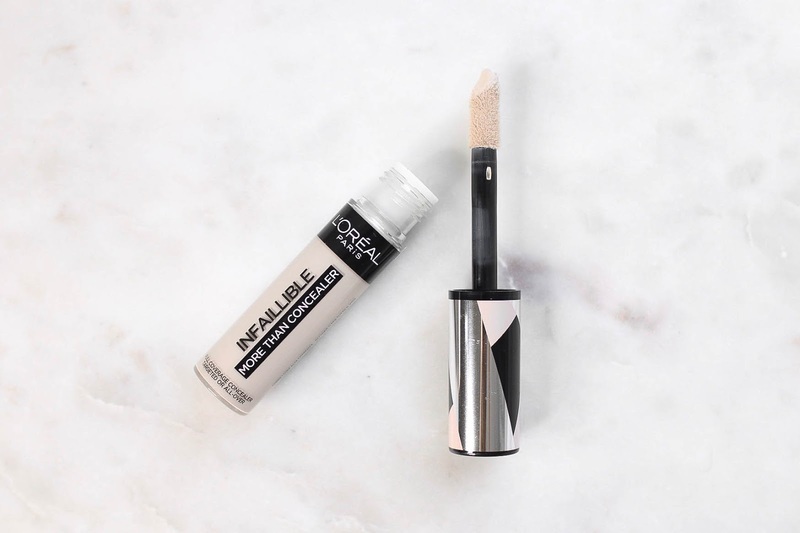 The Infaillible More Than Concealer comes with an extra large sponge tip applicator that provides maximum coverage in only one stroke to cover up any skin concerns you might have. The multi-use formula is designed to conceal imperfecttions while doubling as a countour/highlight. Overall this concealer is a winner for me. I like how it's a very opaque formula but doesn't look cakey. I think this would be the perfect concealer for the summer months as it stays put on your face perfectly without any fading. You can find the Infaillible More Than Concealer out now. Available at Douglas, Rossmann and all other L'Oréal counters. Have you tried this one yet? What do you think? If not, what’s your current go-to concealer?